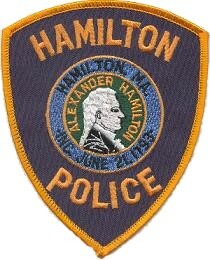 The Hamilton Police Department is committed to providing effective and efficient police service to our community. We will continuously promote a safe environment through a police-citizen partnership with an emphasis on mutual trust, integrity, fairness, honesty and professionalism. As leaders in our community, we will perform our duties with the utmost fairness and respect for all citizens. We will be loyal to our mission and the community we serve. 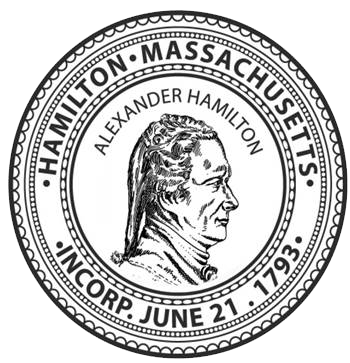 We will continually strive to meet the needs of our citizens and improve the quality of life by impartially enforcing all laws of the Commonwealth of Massachusetts and By-Laws of the town of Hamilton. We encourage citizen input and interaction in an effort to foster sound partnerships between the community and the police. We will have the courage to do what is right and to stand up against what is wrong, while applying common sense to difficult decisions we must make daily.